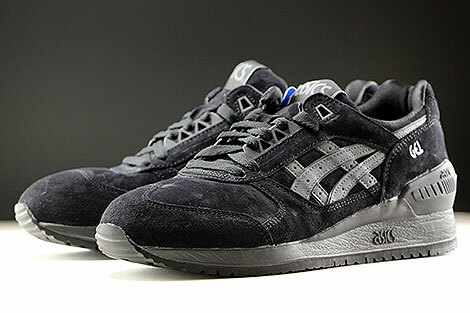 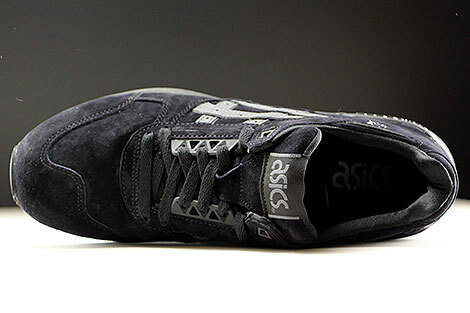 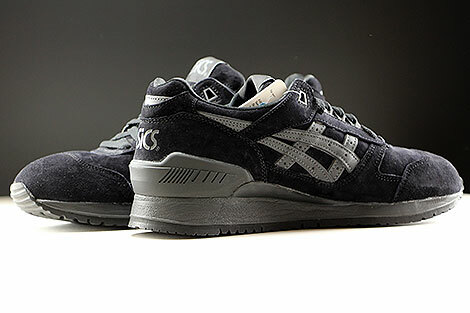 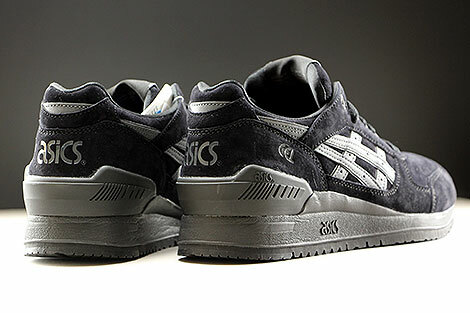 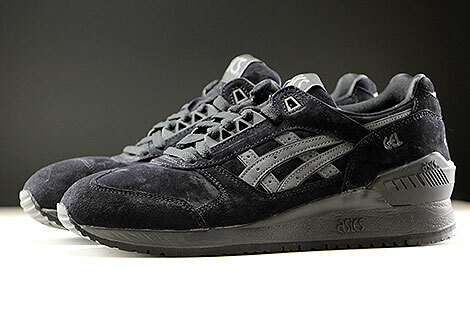 Asics present this Gel Respector crafted with a black suede upper, suede detailing to the toe box and side panels. 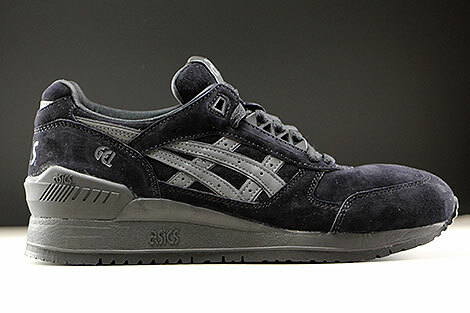 Featuring a black suede leather heel panel and dark grey synthetic leather branding to the side walls. 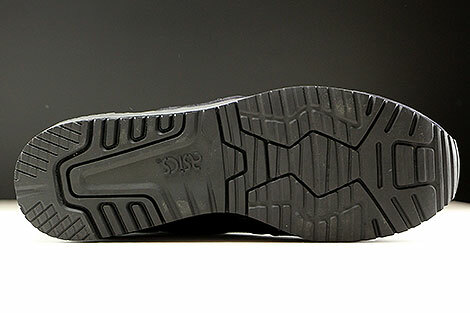 The shoe is sat on a black midsole with a complete black outsole and features embroidered branding to the tongue, black inner lining/outter lining plus black flat laces.